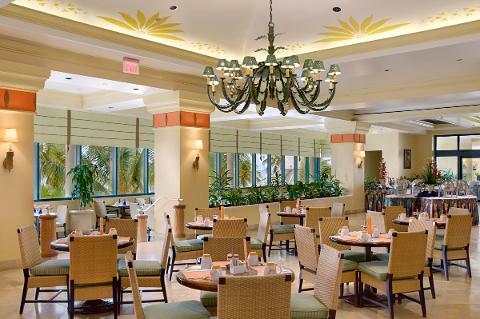 Daily Full Buffet Breakfast at the Hilton Hotel. Why way and pay more on arrival. 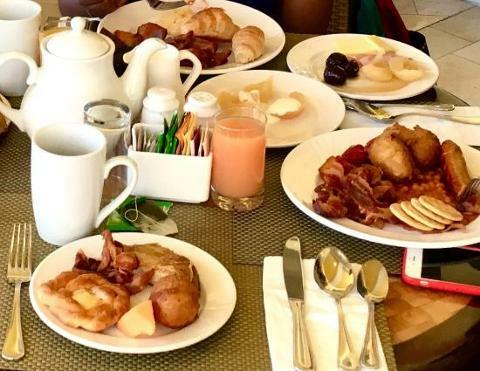 Breakfast package includes all taxes and service charge. Package is for either of the following days.